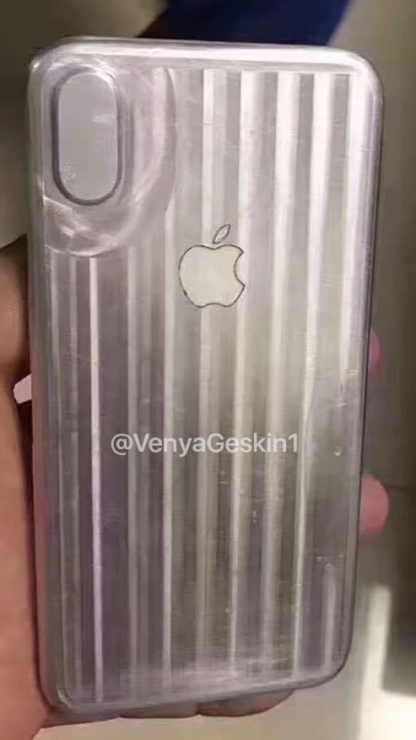 Unverified iPhone 8 leaks have become a common thing and their various design differences still give us doubts over the actual product that will be released to the masses possibly during the month of September. 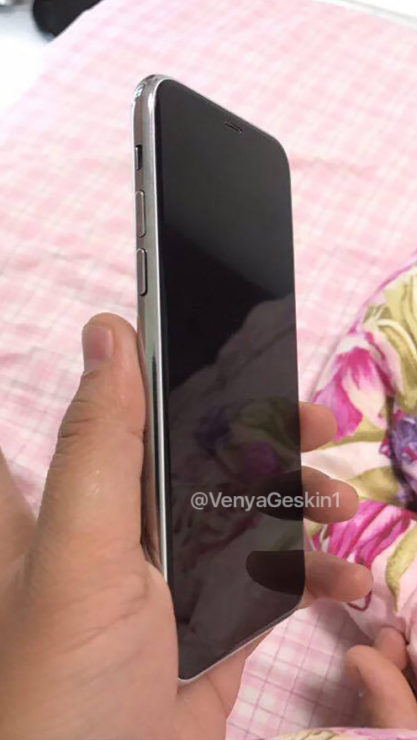 However, a new leak might not show the actual phone, but this dummy version might still reveal a few interesting changes that you might see on the actual phone. 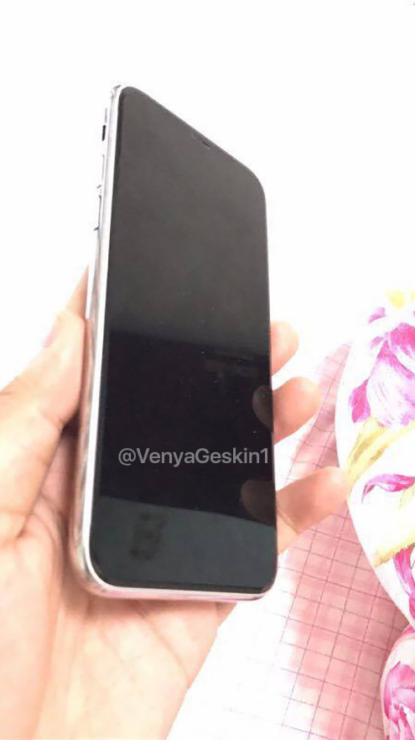 The biggest change that we have seen in the latest image gallery from Benjamin Geskin is that the iPhone 8 dummy pictured does not have any rear Touch ID button present. Like we have mentioned previously, Apple tests out several prototypes and one of them might have a rear-mounted Touch ID sensor placed. Fortunately, this one clearly does not. One other thing that we noticed was an extended power button, and unusually, it is longer than what you guys are used to seeing on previous-generation handsets. iPhone 8 has been rumored to come with a 5.8-inch display and the longer power button will enable users to press it comfortably without repositioning their fingers over and over again, which will prevent the phone from featuring an ergonomic design. 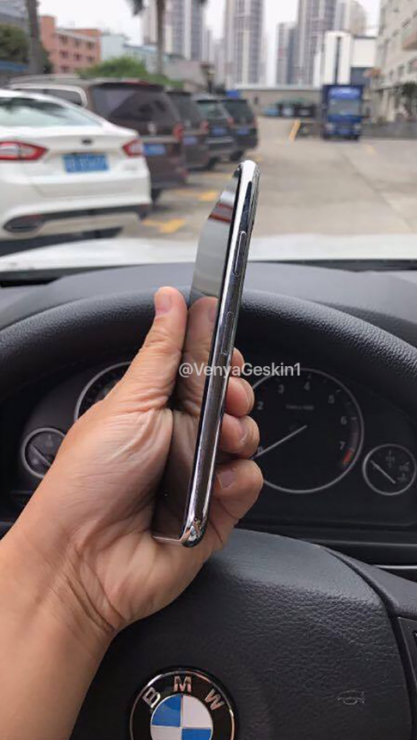 The metal edge of the phone is also an interesting sight and it could possibly protect the device when it is dropped accidentally and makes contact with the edges. 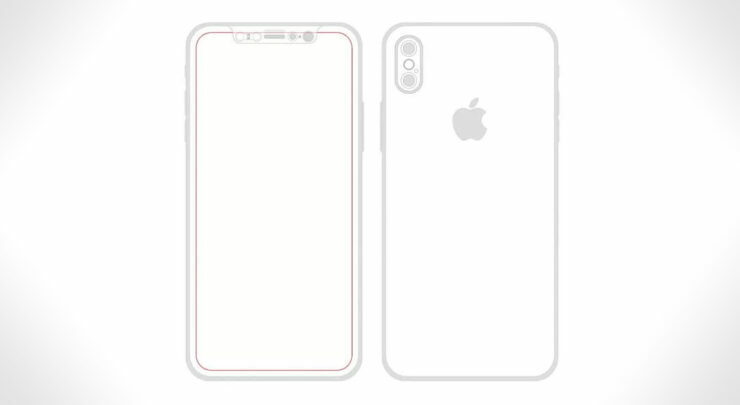 From what we can tell, the rear side comprises up of a metal and glass construction, which most manufacturers incorporate in order to give the phone wireless charging support. With the removal of the headphone jack, this is exactly the kind of design we would expect Apple to consider when rolling out the product. Once again, we’d advise you to take this leak with a pinch of salt. 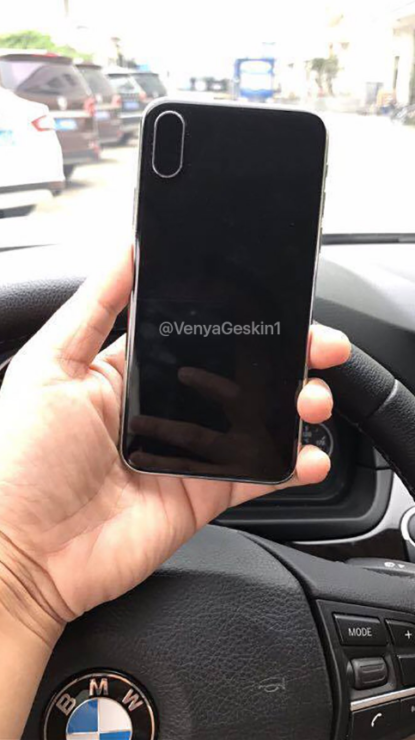 There have been lots of unverified images out there, giving readers and future customers the wrong impression of the iPhone 8. We will obviously be providing our own timely coverage, but we will also recommend you to wait for the actual announcement to see what the iPhone 8 really looks like in person. 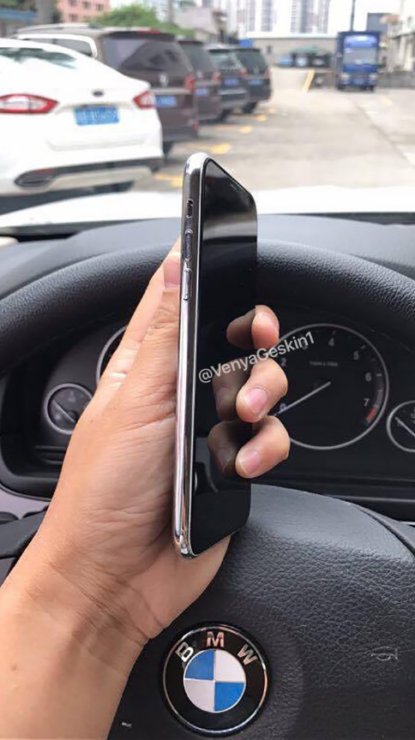 What do you think of this iPhone 8 dummy? Do you think it comes close to the real deal? Let us know your thoughts down in the comments.